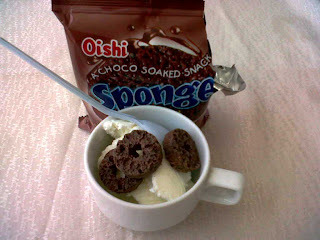 Vanilla Ice Cream + Oishi Sponge is LOVE! | To Be, To Be. Tutubi.